In ten years, I’ll be officially middle-aged. In the four years leading up to 30 since I started this blog, I accomplished 25 of the 30 tasks on my To Do list – not half bad, especially considering the ones I never hit were “get spiritual” and “be happy just as I am.” I mean… how vague can you get? What have I learned? Well, for one thing, get more specific with your goals. Also, be open to what comes at you. I, somewhat unexpectedly, became a mom during the process of this, and you know, you’ve got to go with the flow. I started a business – not on the list. We renovated a whole house – not on the list. So what if I didn’t hit Octoberfest or see Machu Picchu yet? So let’s give this another shot, with a longer timeline, just to keep things interesting. Who’s with me? 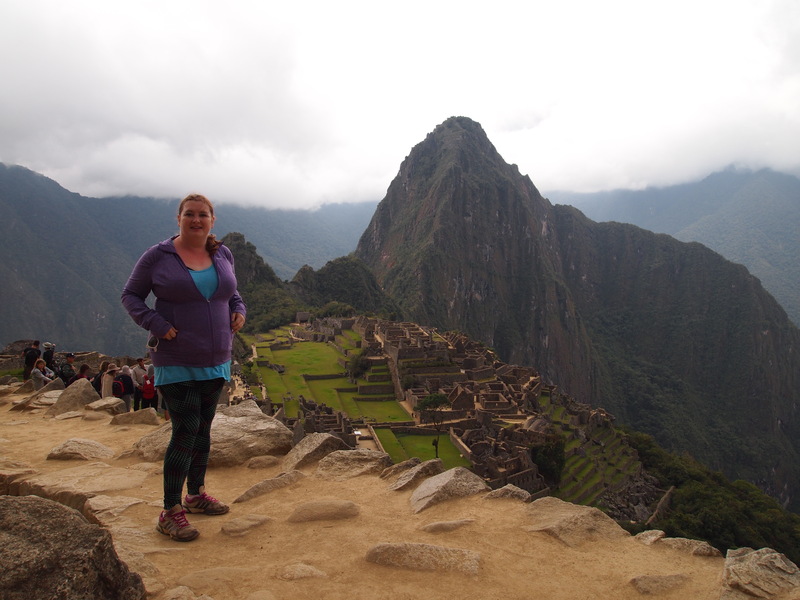 I actually wrote this blog draft before we went to Peru. So I’m excited to say… um, I’ve done this already! The last 1 is still TBD… could be big, could be small. Time will tell….. Fantastic list! You and I both love lists. May your lists come true :-). (Run for public office?! Wow!) Flip a house – love it! Such good, thoughtful, stuff.